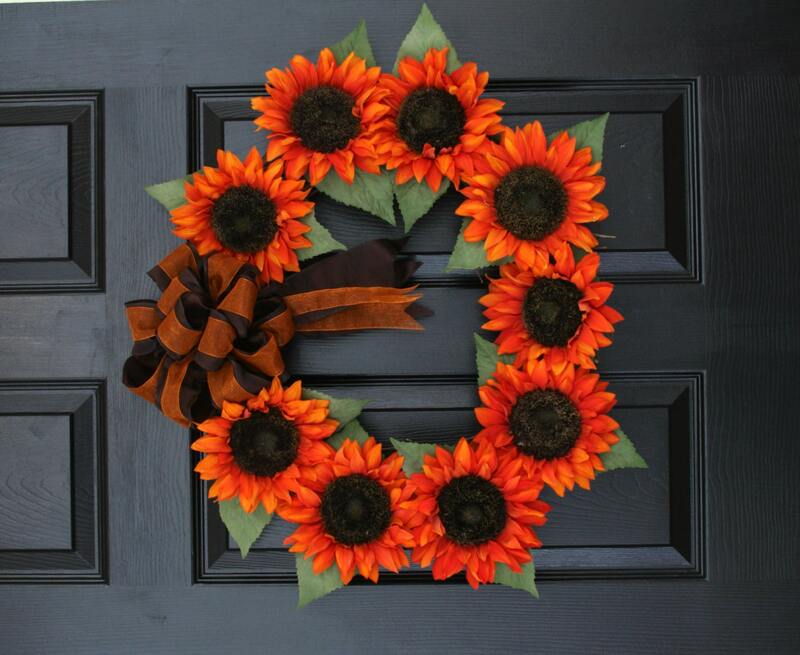 Orange Sunset Sunflower Wreath is busting with orange and brown sunflower adorned with a brown and burnt orange bow. We're obsessed with quality. 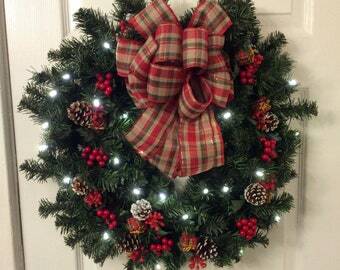 All of our wreaths are meticulously designed with care. From the design floor to your front door, we take extraordinary measures to make you are completely satisfied with your purchase. We built our business on a high-level of customer service and outstanding products.